To face the low temperatures with style, you need warm looks and trendy at the same time, but also accessories that enhance every outfit with taste and style. It’s amazing how even a single accessory is able to renew an old look, or donate a bubbly mood to a monochrome combination. 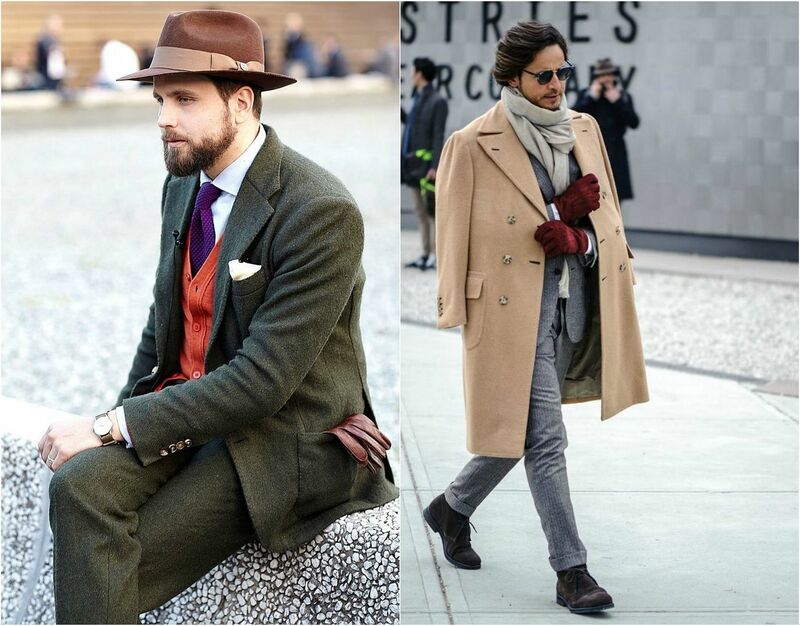 Here’s a brief guide to help you to choose the right accessories for your winter. Wind and snow: we don’t fear. The choice of the perfect hat is crucial, in fact, it’s an accessory that not only is capable of holding warm you head, but also to protect your hair from the weather. 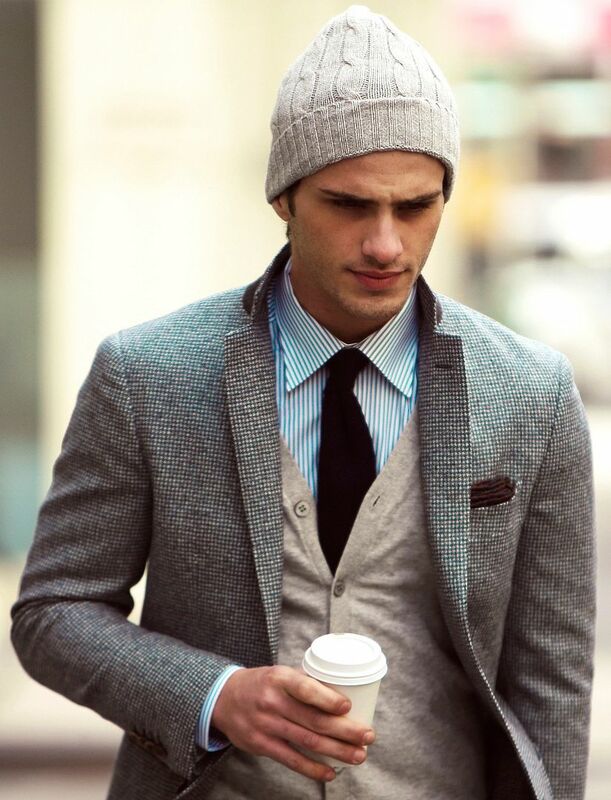 In addition, the hat is able to complete a look with style, adding character and personality. The choice is quite wide, there are hats in wool, commonly called beanies, baseball caps, fedoras and bucket hats with earmuffs. How do you choose the most suitable? The first option is the one with less risk, because the beanie is a true classic, which may be included elegant or sportive models. In addition, if you choose a beanie, feel free to dare with bold colors like red, electric blue or bottle green, may also give an informal finish to serious looks. As for the baseball caps, they’re very suitable for informal situations and weekends away, beautiful in their courduroy declination. The fedora hats are full of charm, suitable for formal look. Finally hats with ear flaps, also called hunter, are probably the most unsightly, but also the warmest. This model ensures complete protection and, in fact, is often proposed with a fur lining: perfect for a weekend in the mountains. 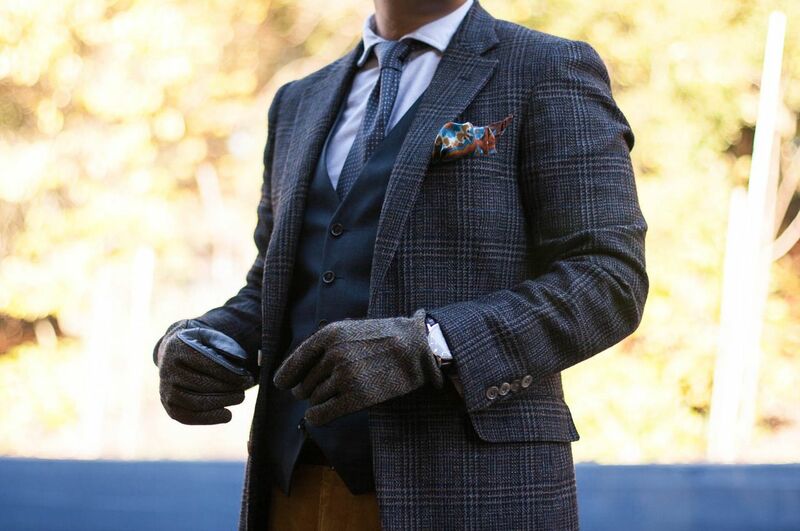 Gloves are an integral part of the masculine look, both for their practical side as a defense from the cold, either because they are able to add an extra touch to an outfit. 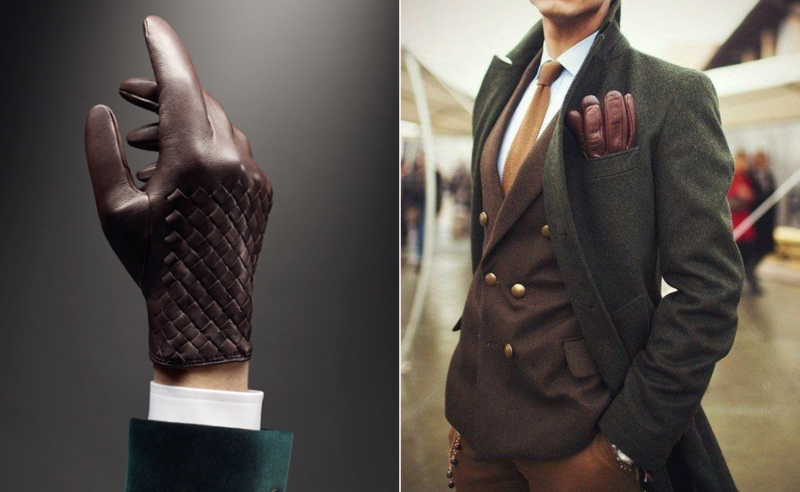 The main models of gloves can be distinguished according to the material: leather or wool. The leather is fascinating, keeps the cold out and is water-repellent, but is also is able to give a particularly glamorous touch to the outfit. To a chic and warm solution, you can opt for leather or suede gloves with fur or wool lining, The wool ensures warm hands, looking comfortable and cozy, the advice is to avoid Norwegian style texture, opting, instead, for a good pair of gloves in cashmere. To know more about models and materials of Gloves, read our Article. The scarves are great allies when the temperatures drop and the biting wind blows on the face. A wool and cashmere scarf is a timeless choice, that will never betray you, isolating the neck from the cold winter. This season the scarves will be the true stars, as we could also see the latest shows of fashion week, we talked about the different styles and models of scarves in vogue this winter in the Article. Finally, socks: accessory often underestimated, which actually plays a vital role in winter. 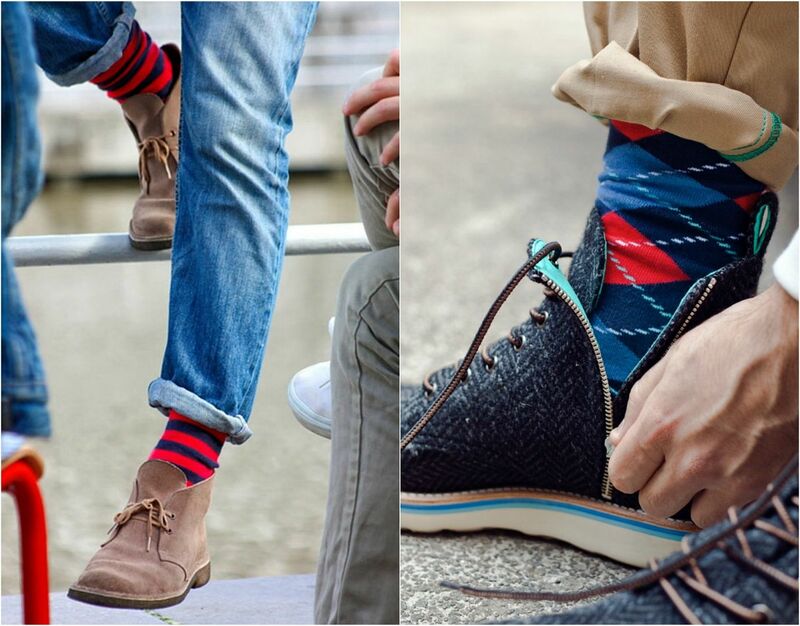 A pair of warm, colorful and perhaps enriched by special textures socks, are able to personalize every look. For more formal situations opt for solid black, gray or navy blue socks, for more informal contexts choose texture with argyle, polka dots or stripes. 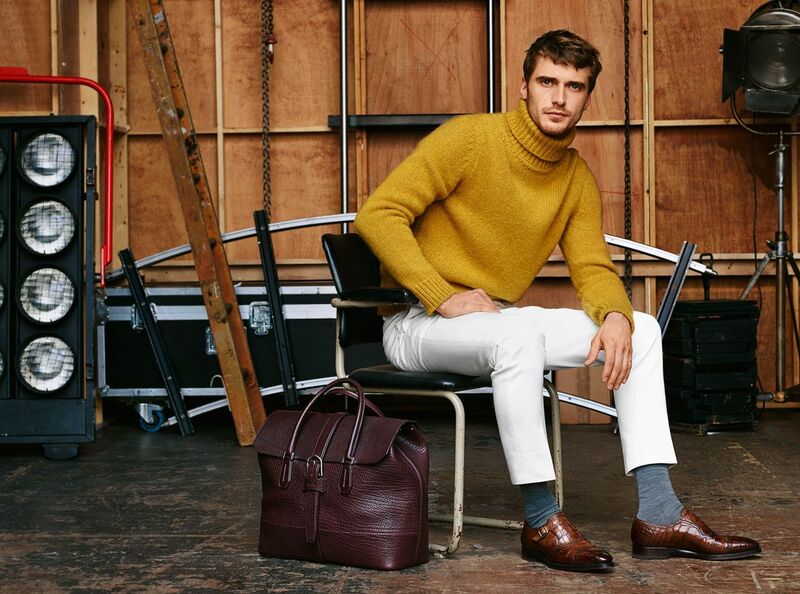 As for fabrics, you can choose winter cotton, wool or cashmere, particularly warm and thin. how to fold a pocket square. Articolo veramente interessante ma soprattutto utile! Complimenti.